The strongest lock is useless if you forget to use it. 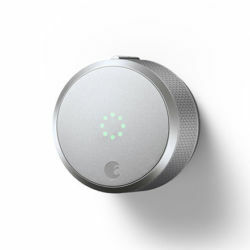 With smart locks, you can lock and unlock your doors as quickly as you can lock and unlock your smartphone. 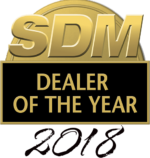 Just use the app, and you're protected. 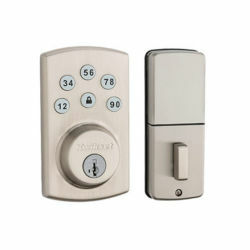 We can pick the right smart locks for you and install them that same day. Never get locked out again. 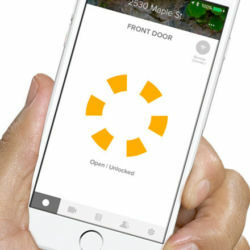 Just open the home automation app and choose which locks you want to control. This also means you can let friends or service professionals in with ease, no matter where you are. 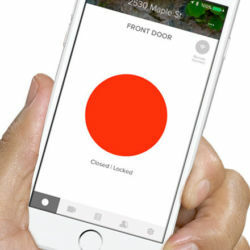 Get notifications whenever your doors are unlocked, so you'll know when your kids get home. 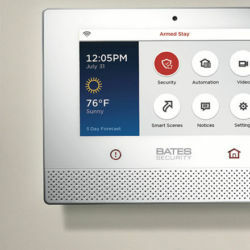 Automatically lock your doors when you arm your security system. Automatically unlock your doors in case of a fire emergency.